A few chaplains conducted religious services for prisoners of war (World War I). 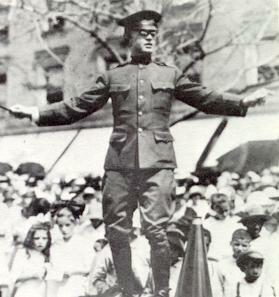 While serving in Siberia, Chaplain Joseph S. Loughran organized a choir and orchestra of German and Austrian prisoners. Loughran also was given the responsibility of marrying a number of doughboys to Siberian women, and then escorting the 78 brides to Vladivostok. Accomplishing this chore, he was rewarded by being placed in charge of 105 Russian brides on their way to Manila. In the aftermath of World War I, for example, elements of the U.S. Army were engaged in protecting parts of the Trans-Siberian railroad system. The 27th Infantry Regiment found itself at one point guarding and protecting some 2,000 German and Austrian prisoners in the Lake Baikel region deep in central Siberia. 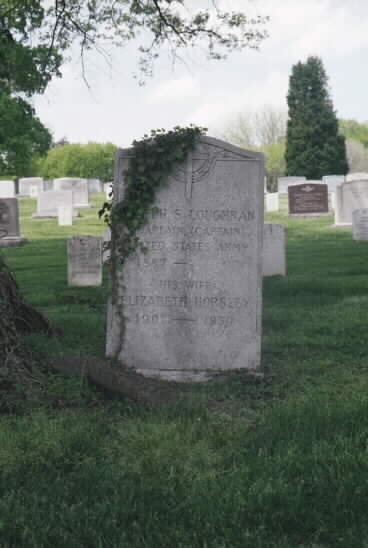 Chaplain Joseph S. Loughran, who was attached to the 27th, found himself not only conducting services for the prisoners, but also acting as the liaison officer between the captives and American military authorities.